I don't get stressed anymore when I'm driving. All it took was for me to not exceed the speed limit. I'm not sure whether it was my navigation system repeatedly telling me to "obey all traffic laws" each time I started the car, or my wife reminding me that I needed to be a good role model for our soon-to-be driving 16 year-old son. I admit that this was much easier for me to do after I gave up my Jaguar for a Lincoln Navigator. It holds much more baseball equipment! There is an exception to not exceeding the speed limit. When the flow of traffic in all lanes is moving exponentially faster than you are, you must increase your speed to match the flow of traffic or risk getting run over! That brings me to pipeline flow. I was doing a top/bottom analysis of a sales force where we look at their top 5 producers and their bottom 5 performers and from among 180 findings and scores, identify the differences between the tops and bottoms. We usually find between 15-20 significant differentiators but for this particular sales force I wasn't finding much. Until I came to the pipeline. Their top producers prospected consistently, successfully scheduled new meetings, and had full pipelines. They were also rejection proof, didn't procrastinate, and didn't need prospects to like them. In other words, their scores in all aspects of the Hunting Competency were near 100 while the bottom performers had scores below 50. The thing that is most interesting about that is that these are findings that SHOULD have been obvious to the client - but they weren't. 99% of the time, we identify findings, scores, insights and differences that are complete surprises but this time? Nobody was paying attention and as such, just couldn't understand why these 3 were doing so poorly. This top/bottom analysis not only revealed a selection problem, where they hired people for hunting roles who couldn't hunt, but a sales management problem too. It would seem that there was no accountability for salespeople to use CRM and it's unlikely that sales management was reviewing the dashboard or reading any of the reports. This problem would have been easy to spot months earlier if either of those two best practices were being followed. Pipeline flow doesn't really refer to the size of the pipeline though. Flow measures how opportunities move through the pipeline. From milestone to milestone, activity to activity and stage to stage. Most salespeople have bottlenecks that inhibit the flow in their pipeline. The bottleneck is the point in the sales process where a salesperson's opportunities most often get stuck. Knowing where they get stuck is helpful, but knowing why they get stuck is essential. You can't fix the problem unless you know why. Non-supportive beliefs in which the voice in Johnny's head might sound like, "I don't need to speak with the actual decision maker because my contact will take care of it"
My favorite CRM application is Membrain which is great for a complex sale. It's opportunity-focused and has great pipeline management features among many other things right out of the box. Membrain not only measures time in stage, but also measures stalled opportunities. That helps you get started with the where and the why analysis. The image below shows a stalled opportunity analysis for a top salesperson. The graph makes it very obvious. If an opportunity stalls for more than 33 days, the salesperson will probably not get the business. There were five outliers between 76-132 days but they are the exceptions, not the rule. The 35 wins inside of 33 days, and the 27 losses after 33 days are the rule. Because Membrain is opportunity focused, you can easily identify where the bottleneck is. I clicked through on the 6 opportunities to the right of the 33 day mark and most of them lacked the funds to move forward. That's the where. The why could be skill, discomfort talking about money (when the budget isn't there) or the less obvious one, failure to uncover a compelling reason to buy. That means nice to have but not must have. When a salesperson reaches must have, the prospect must find the money. When the salesperson only reaches nice to have, it's not crucial to find the money. 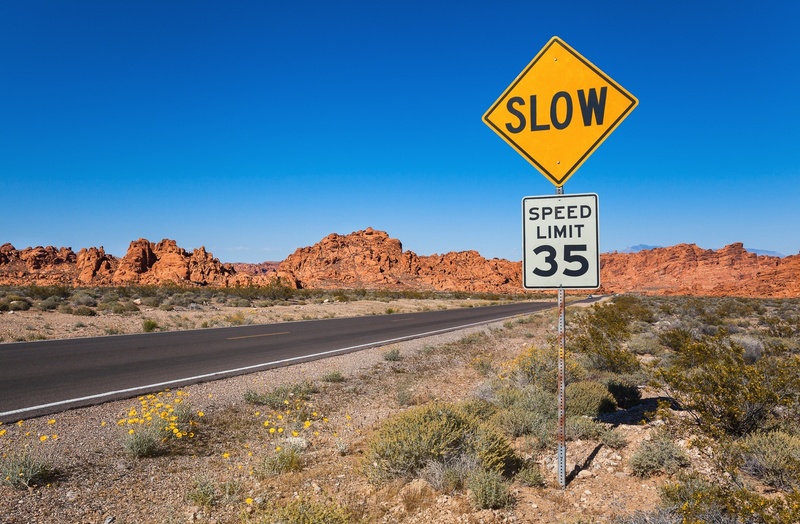 When attempting to uncover compelling reasons to buy, it's just like driving in a 55 MPH zone and you must reduce your speed as you enter a 40 MPH zone. SLOW DOWN. And that concludes today's lesson on pipeline flow. Now you're in the flow.